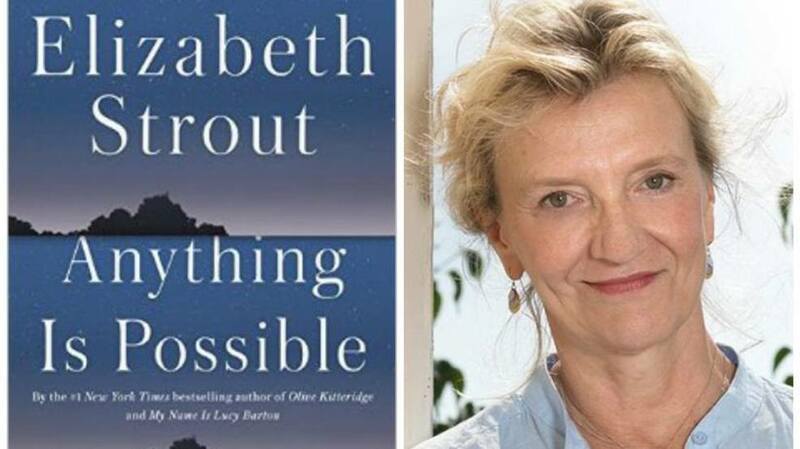 This month we'll all be reading Elizabeth Strout's newest book and New York Times bestseller, Anything is Possible. 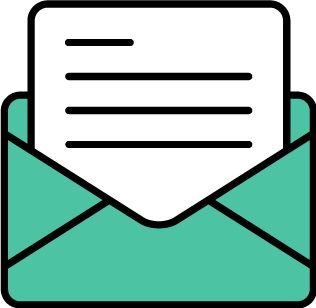 You may remember Strout from her incredibly popular book of several years ago, Olive Kitteridge. Here are two sisters: One trades self-respect for a wealthy husband while the other finds in the pages of a book a kindred spirit who changes her life. The janitor at the local school has his faith tested in an encounter with an isolated man he has come to help; a grown daughter longs for mother love even as she comes to accept her mother's happiness in a foreign country; and the adult Lucy Barton (the heroine of My Name Is Lucy Barton, the author's celebrated New York Times bestseller) returns to visit her siblings after seventeen years of absence. We'll be discussing Anything Is Possible Thursday, June 29 at 6:30 p.m. at University Book Store in Mill Creek. RSVP if you'll be there!